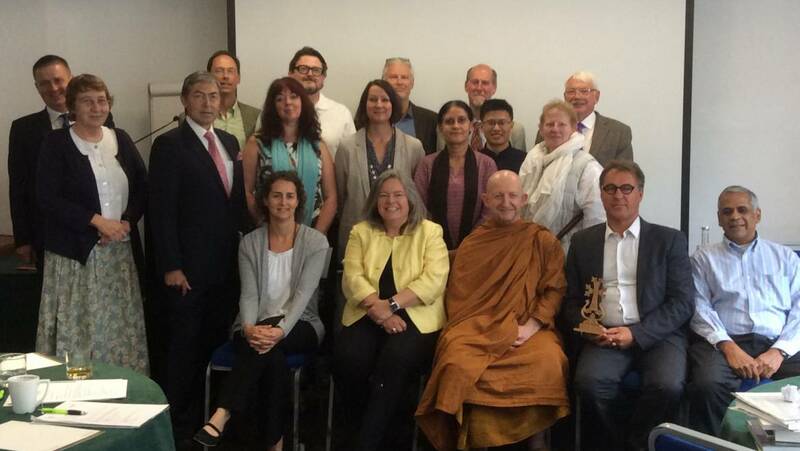 On July 24th and 25th in London, representatives of faith-based sacred city proposals totaling nearly a billion dollars discussed how their initiatives could be funded through the investment community’s growing commitment to ethical or “impact” investment. 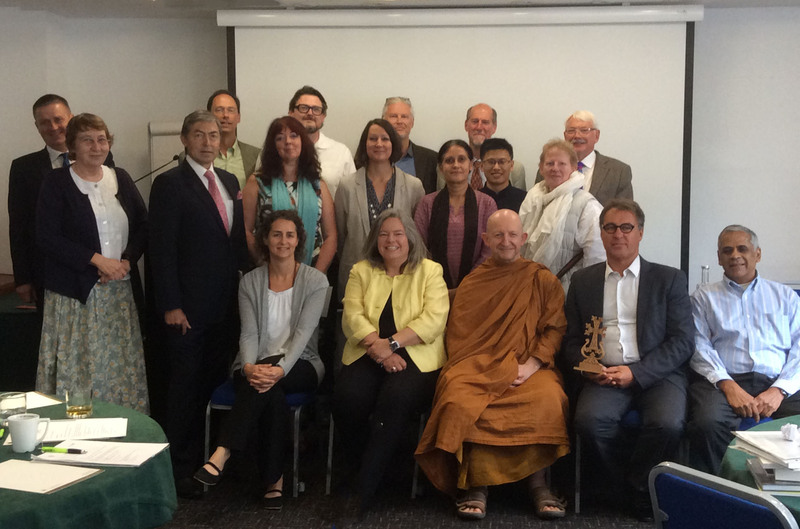 The event was organized by the Alliance of Religions and Conservation (ARC), and co-hosted by R20 at The Wesley, the UK Methodists’ first eco-hotel in London. The aim of the London meeting is to set up a structure for faiths to access impact investments. In the short term this could help finance some or all of the attending projects (see below). In the medium term this could finance up to 200 sustainable projects in different cities and places. And by 2030 this could grow to include 7,000 cities, some of which will be considered sacred, but others which will benefit from having local faith groups consult in investment plans. While there is an increased interest in ethical, or “impact” investment from investors, there is a real shortage of sustainable projects for sustainable funds to invest in around the world. The CEO of BlueOrchard, Dr. Patrick Scheurle, also attended the event and gave his perspective from the impact investment world. R20 and BlueOrchard have developed a unique value chain which, on the one hand, identifies and structures a portfolio of low-carbon and climate-resilient infrastructure projects up to bankability, and on the other hand, helps invest in these projects thanks to a de-risking blended finance mechanism with philanthropic, subsidies, equity and loans from both public and private banks. BlueOrchard and R20, together with ARC, are proposing to build such a dedicated fund for sacred cities. All have produced business plans to attract investment for sustainable infrastructure enterprises.